Garden Soap Stone: Company specializing in soapstone and slate countertops, sinks, and fireplace surrounds. German Roof Consulting : Martin Bungartz is a Master Certified (Bachelor Degree) Roofer & Slater from Mayen, Germany. 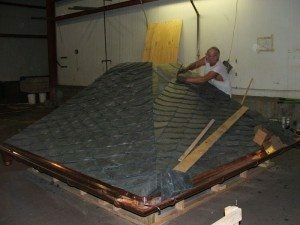 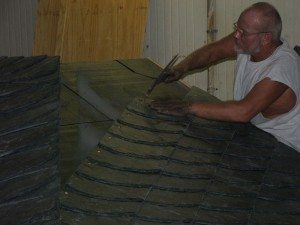 His slate roofing company was established by his great-grandfather in 1890. 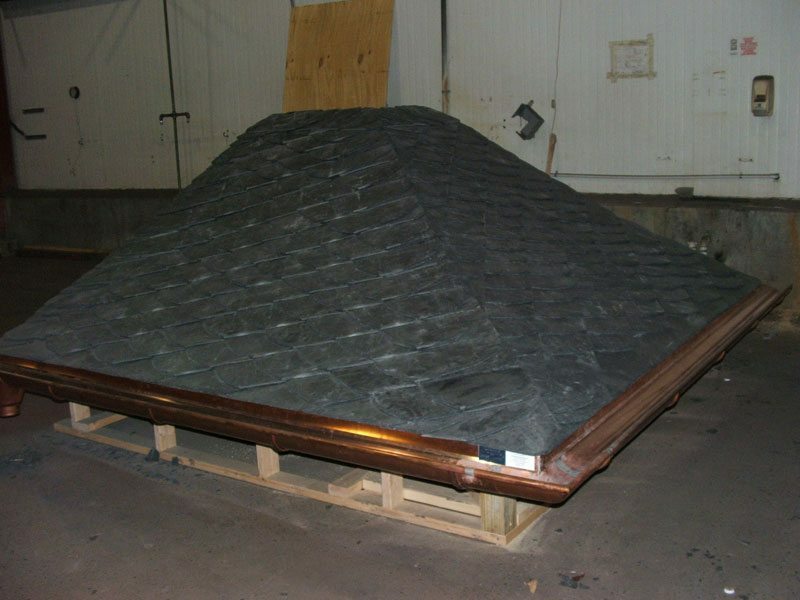 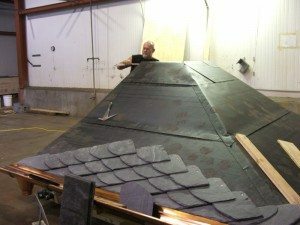 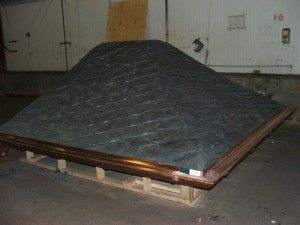 He recently visited us to build a mockup using a traditional German style slate roofing techniques.